Important reminder, happy mutants! The Elf on the Shelf, the cherubic, round-eyed toy with a faux-traditional backstory, is yet another manifestation of the surveillance state. It watches you 24/7, then reports your behavior to an old white man with unaccountable authority who judges you and manipulates you with largesse or neglect. The gaze of the elf on the child’s real world (as opposed to play world) resonates with the purpose of the panopticon, based on Jeremy Bentham’s 18th century design for a model prison… What is troubling is what The Elf on the Shelf represents and normalizes: anecdotal evidence reveals that children perform an identity that is not only for caretakers, but for an external authority (The Elf on the Shelf), similar to the dynamic between citizen and authority in the context of the surveillance state. Further to this, The Elf on the Shelf website offers teacher resources, integrating into both home and school not only the brand but also tacit acceptance of being monitored and always being on one’s best behaviour--without question. … but the life-overwhelming specificity with which it does it. 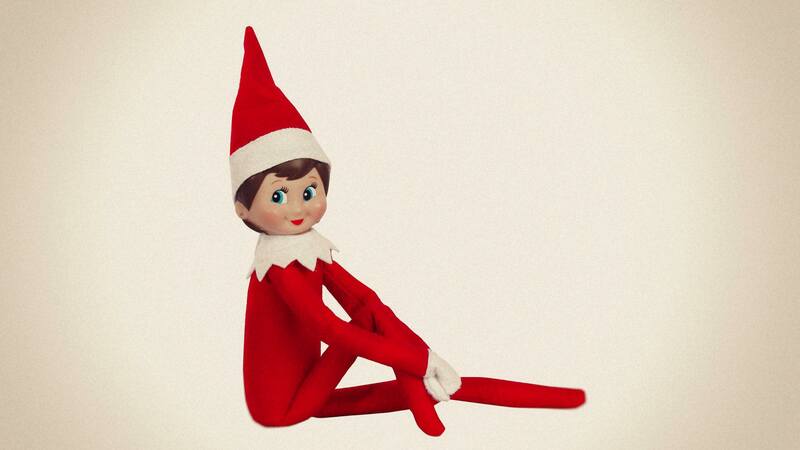 The Elf on the Shelf's mythos controls the parameters of play, puts the observation of play expressly beyond the child's control, and defines who gets to touch what during play and who knows about it. It is a very creepy toy.